Recap: Palestine started brightly and nearly had a goal to show for their first attack- with Sameh Maraaba failing to connect well with Abdallah Jaber's service. Rami Hamadi made an excellent save when called upon four minutes in. The ensuing corner was horribly defended and a free header put Iraq 1-0 up within the first five minutes. Palestine enjoyed good spells of possession after that but struggled to translate that into serious threats on Jalal's goal. Iraq, playing shorthanded were content to sit back hit Palestine on the counter. The Lions of Mesopotamia were absolutely dominant on the right flank and a desperate foul by Musa Saleem gave them a free kick just after the half an hour mark. Again, Iraq would find a way to capitalize on the set piece with a late run befuddling Palestinian markers on the far post. Palestine had only trailed once at home- in a friendly vs. Tajikistan two years ago. This time they were down by two and a comeback looked unlikely. Manager Noureddine Ould Ali made no changes at half time but there was more of a concerted effort to push proceedings. Again, Iraq handled that pressure with relative ease finding a way to pass through the high press. When in doubt defenders simply hoofed the ball forward to safety. With a 2-0 lead, the Iraqis had only to see the game out. With no experienced out-and-out forward in the side; there was little Palestine could do in the final third. The one bright spot in the game was the return of Abdelhamid Abuhabib to the side who came on for Ahmad Maher after 55 minutes. His quick decision making and passing in midfield gave Palestine a different dimension. The quicker play did pay off with Palestine winning a second half penalty. 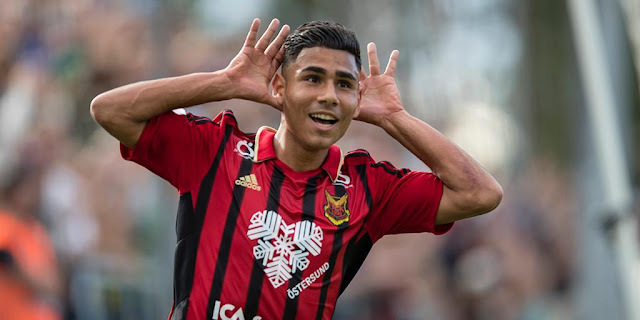 In recent matches, it would have fallen to Jonathan Cantillana or Abdelatif Bahdari to take the spot kick. 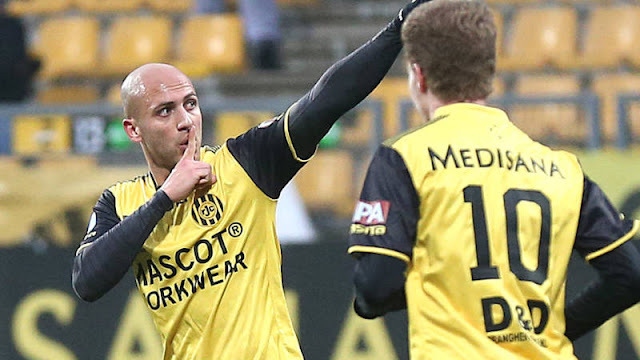 This time, Sameh Maraaba stepped up and put his shot wide to the left. 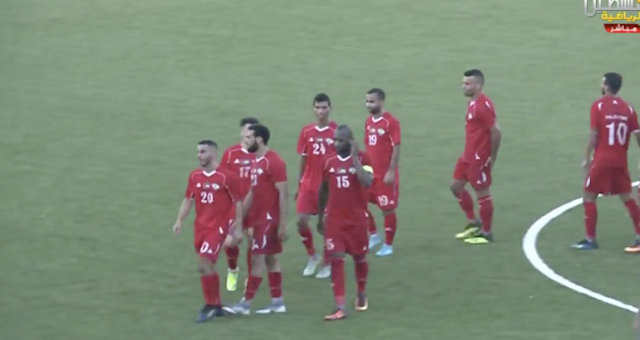 Palestine were winded and distraught after that miss and a change to a three man back line only played into Iraq's hands who finished the game with a debut goal for Denmark based, makeshift left back, Francis Putros Dhia. What I liked: It's better to make mistakes now than in six months time. Palestine might be comfortably better than half the Asian continent but to get better they'll need more experience against Asia's best. Iraq has been the cream of the crop in Asia for the better part of 15 years. This should serve as a wake up call. 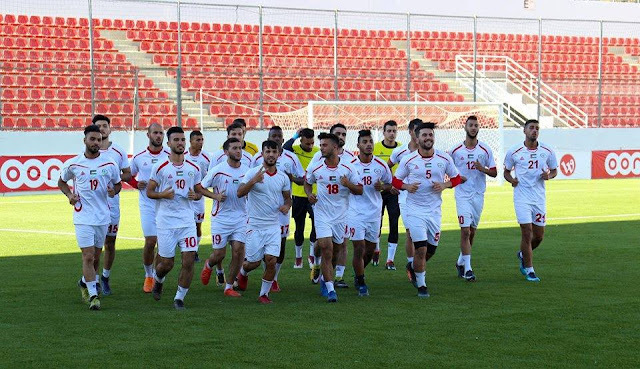 No player in the national team can rest on their laurels- there are plenty of Palestinian players that weren't available today whose stocks have risen as a result of poor performances several players. What I didn't like: If there's one thing Palestine need to focus on it's avoiding silly mistakes. Iraq didn't create more from open play today. Their chances from set pieces resulted in goals because Palestine gifted them free headers. The margins in international football are slim. Lose concentration for an instant and you will be punished. The missed penalty added insult to injury. Back to the drawing board. Palestinians Abroad: Several spots remain open. At right back I think you have to call in Jaka Ihbeisheh or Alexis Norambuena (or both). Musa Saleem was given a chance at the position and it was not pretty. In attack, Palestine have depended on WBPL based options for almost all of 2018; that's resulted in zero goals. What's Next: Palestine will travel to Kabul(!) to face Afghanistan on the 19th of August.